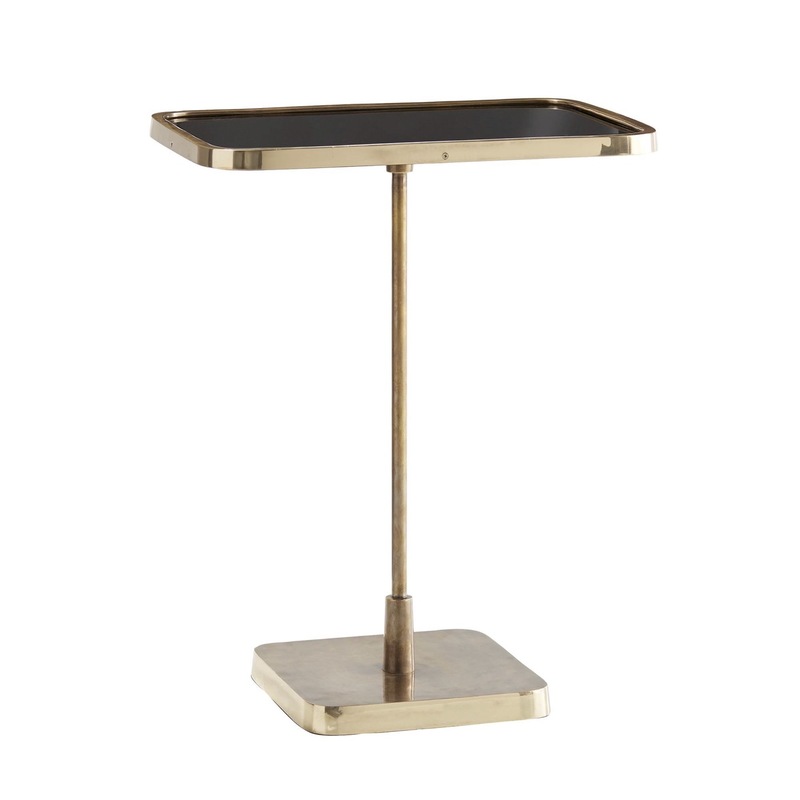 A modernized take on a traditional cocktail style. 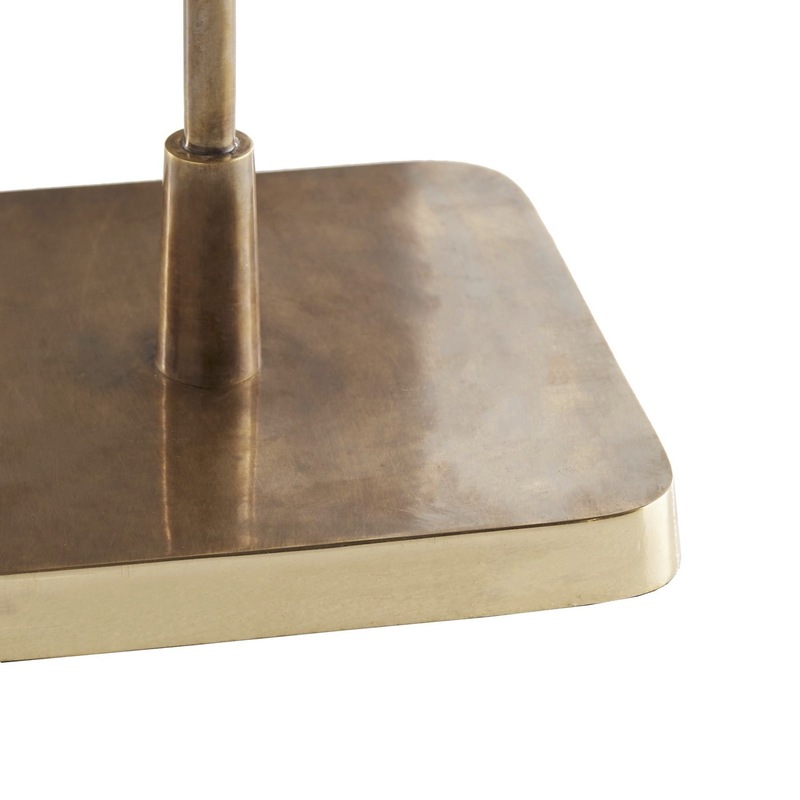 Playful geometry is accompanied by a beautiful combination of luxe brass finishes. 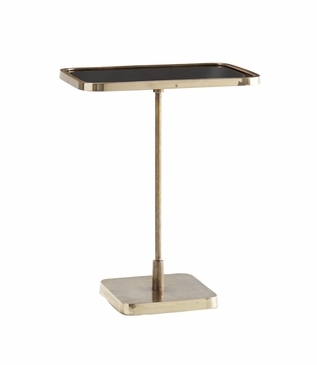 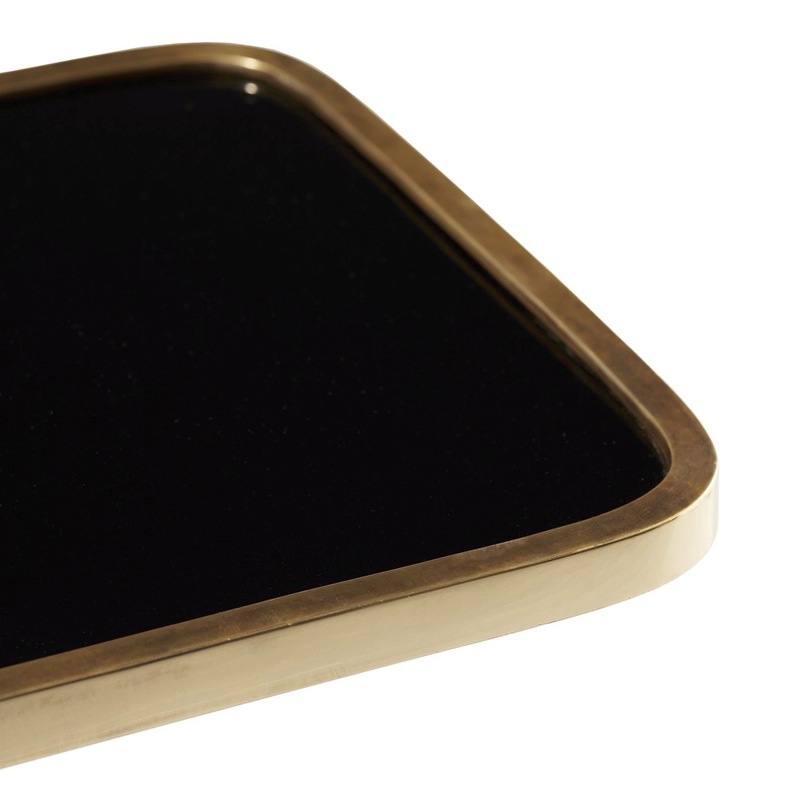 The antique brass base features polished brass around its bottommost edges. 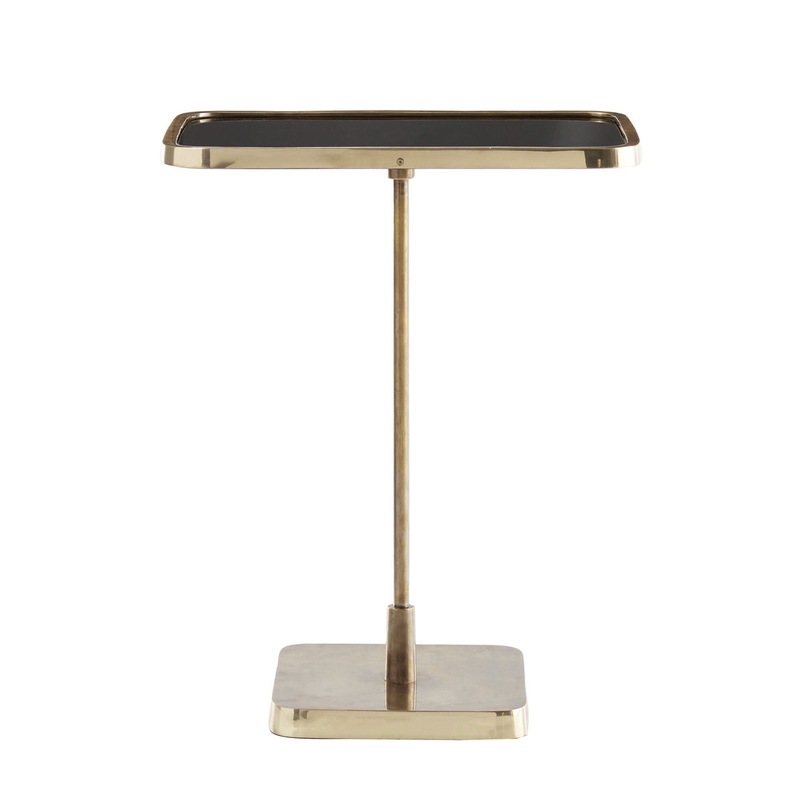 Bringing balance to the finish elements, the black mirror top is also surrounded by a polished brass lip. 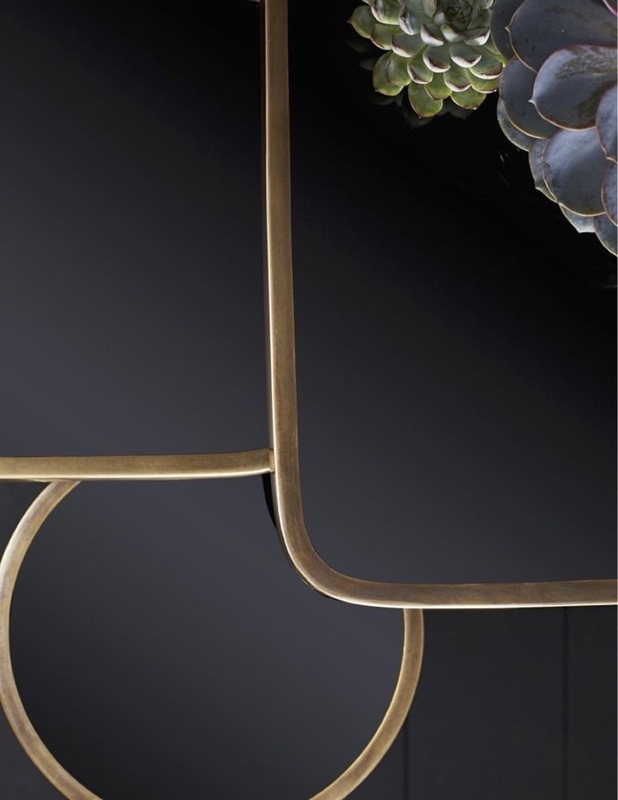 Perfect as a standalone piece or group with the square and round styles to create the ultimate trio.